Running a business is no small feat, and business owners have a lot of responsibilities to ensure their operations are productive and efficient. An untimely bed bug infestation can bring everything to a screeching halt, and there can be more expenses associated with a commercial infestation than meets the eye. In today’s post, we’ll review a few of the hidden costs you might face as a business owner in the event that you are faced with a bed bug infestation. 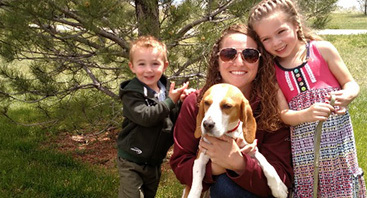 Read on to learn more and then call Advanced K9 Bed Bug Seekers to schedule your bed bug detection services today! While most of us consider bed bugs to be a nuisance, they can actually cause damage to property and inventory. Bed bugs leave behind smears and stains of blood after they feed. If the infestation in your commercial building is bad enough, bed bugs may soil your inventory to the point that it cannot be cleaned or sold. It is never a good situation to have inventory that you can’t move, and this is one hidden expense that is often overlooked when it comes to bed bug infestations. Whether you own and operate a hospital, movie theater, hotel, or another commercial property, you want to make sure that your company puts their best foot forward in the public eye. Having a bed bug infestation on your property may lead customers to believe that your facility is unclean. 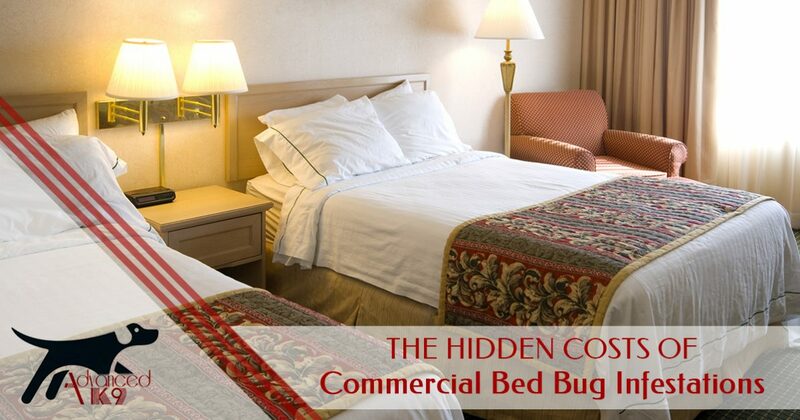 Even though bed bug infestations can occur regardless of a building’s level of cleanliness, this negative image could cost you customers and hurt your bottom line. When employees go to work each day, they expect to work in an environment that is free of pests. Insects like flies, ants, and spiders can be very distracting. In particular, a bed bug infestation in your office building could leave your employees feeling anxious and concerned about transporting the pests home with them. Employees may call in, resulting in lost productivity for your business. Finally, in the event that you have a bed bug infestation on your commercial property, you will need to call in a professional pest control company. Depending on the extent of the infestation and the size of your building, treatment can be expensive. 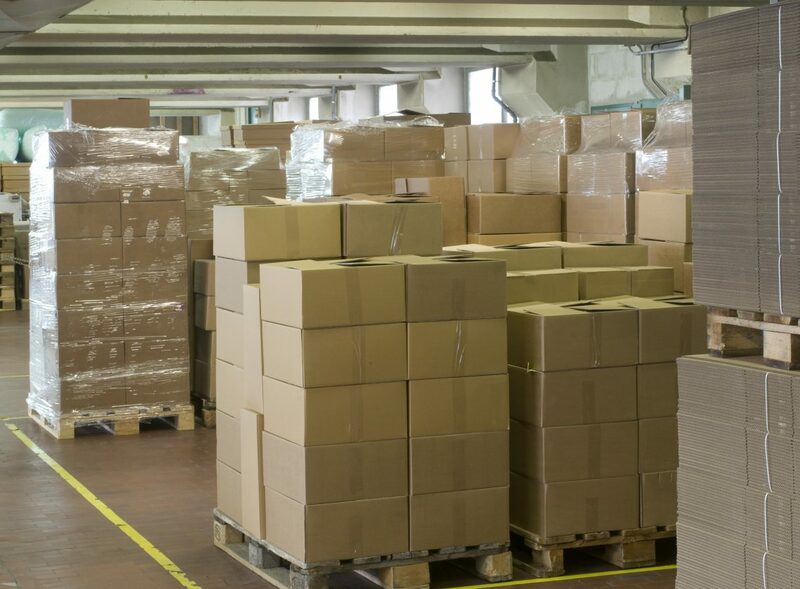 Given that you don’t want to jeopardize further damage to inventory, your professional reputation, or employee productivity, this is often a necessary expense that can be lessened with early detection. While this isn’t necessarily a hidden cost, it is one that can negatively affect your business operations. Scheduling routine bed bug inspections is one of the easiest ways to avoid the hidden costs associated with commercial bed bug infestations. 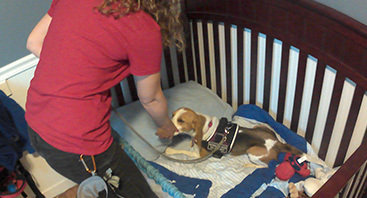 When a professional canine bed bug detection team inspects your property, you can rest assured that any bed bug activity will be identified quickly before it has the potential to become a full-blown infestation. Protect your business today and schedule your appointment!